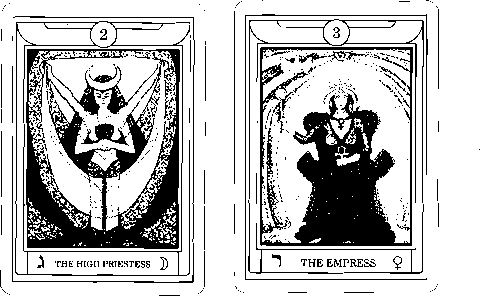 In the interpretations, the bold phrases are meanings taken from the card information pages. Italic phrases are taken from position pages. 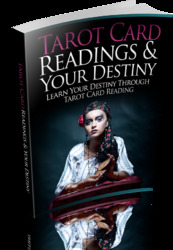 I recommend laying out the cards selected so you can experience these readings too.